While the Egyptian government might be spending the most effort (and EGP) to beautify the streets of Cairo, private entities are also getting in on the action. Tatweer, a social enterprise, is preparing to launch its first ever project, Kiosk Uplift. They aim to install 600 new kiosks over the next four years, modernizing the aesthetic of Cairo’s streets, as well as working within a new, unified network for retail kiosks. The project seeks to pay for the kiosks – and monetize – by selling advertisements on the kiosks to sponsors. Coca Cola and Red Bull have already signed onto the project. The team expects the shiny logos to increase the kiosk’s overall profits. The new kiosks will also feature flat-screen TVs and built-in refrigerators, as well as recycling bins in an effort to raise awareness about the environment. 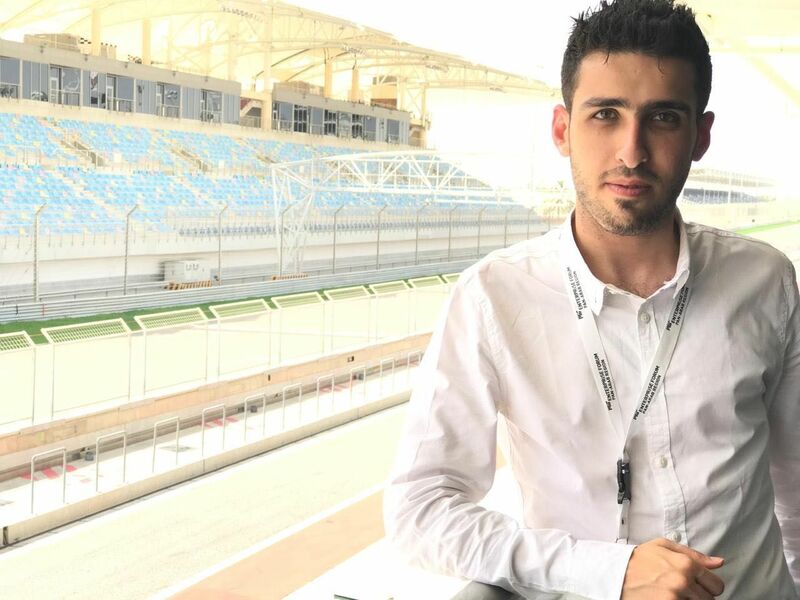 “We were supposed to launch a prototype on June 30, 2013; however, the [political situation forced us] to postpone the launch," says Tayseer Ibrahim, one of Tatweer’s four co-founders. 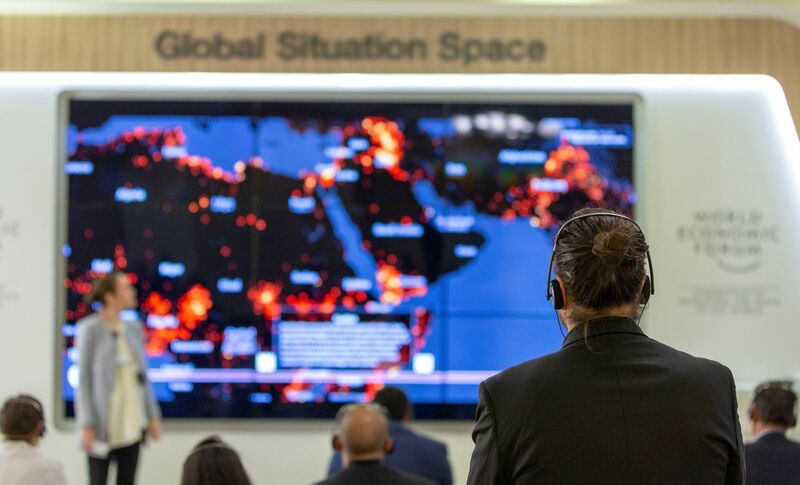 "However, we received great support from the governor of Cairo, especially after we made simple adjustments… We hope for this to result in the formal approval to launch our services." 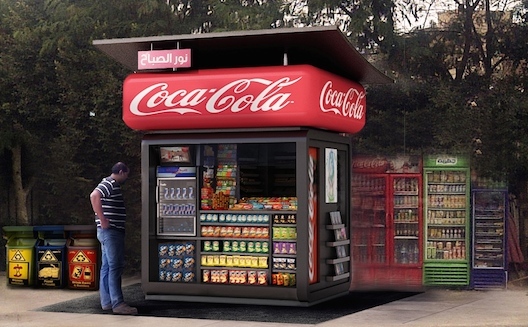 They expect to launch five prototype kiosks in Cairo's Maadi distrct by the end of the year. If they receive approval from Cairo's governor they will then launch on the capital's main streets. "We'll start with Agouza, Nasr City, and Heliopolis, upscale neighborhoods" says Ibrahim. The cofounders started working on Tatweer toward the end of 2012 to create a regulated network of kiosks, authorized by the government. Currently it is very difficult to get a license for a kiost in Egypt and the government has already begun demolishing many of the unlicensed ones. Tatweer will start working by renovating existing kiosks. “It won’t cost kiosk owners anything. We will be providing them with a better alternative for their rickety kiosks in terms of design and durability. They will have the full right to keep their old kiosks aside to work in them once again in the event they don’t find working with us lucrative enough,” says Ibrahim. He goes on to say they will replace the ads of former sponsors with new ones and will compensate each seller a monthly sum once they determine with each seller the size of their work, ensuring not financal damage to the seller, and a profit margin for Tatweer. At the beginning of September, Tatweer raised a first round of investment (Ibrahim declined to disclose the amount) from Ahead of The Curve which funds social projects, in partnership with an anonymous investor. This round built on Tatweer’s previous funding of 20,000 EGP (just under $3,000 USD) upon its graduation from AUC’s Venture Lab incubator. Ibrahim is grateful for his experience at the Venture Lab, beyond the initial funding: “The real benefit was the networking that the university made possible for us with the business, media, mentors, and students community, as well as the massive amount of information that we learned during the three month incubation period,” he says. There is no doubt that Egyptian streets are in desperate need of social projects that improve their overall look. But will Tatweer’s founders succeed in the task of persuading stubborn kiosk owners to give up their conventional designs?